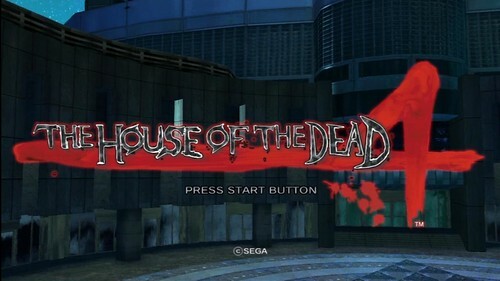 The House of the Dead 4 is the 2005 lightgun arcade shooter developed by SEGA-AM1. 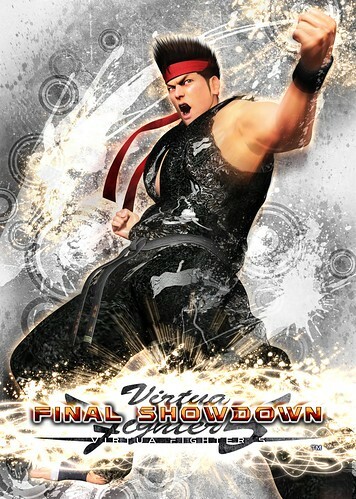 The title has become available to home consoles for the first time in 2012 as a download on the PlayStation 3’s Sony Entertainment Network. 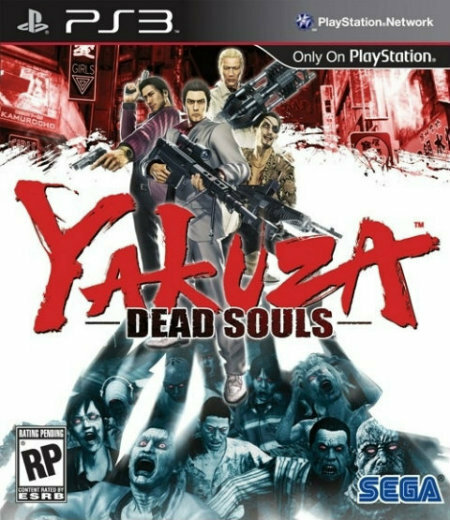 This newly released version includes both the original arcade game and it’s direct sequel The House of the Dead 4: Special for a budget price point. Functionality for PlayStation Move and the standard PlayStation 3 controller is also included. 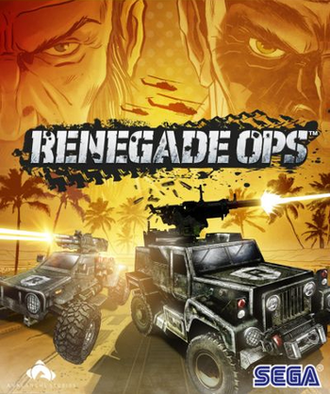 Renegade Ops is the 2011 downloadable top-down action game developed by Avalanche Studios for the Xbox Live Arcade, PlayStation 3 and PC platforms. Designed as a throwback to comics, films and arcade games from the 1980s and 1990s such as Jackal and Desert Strike, the end result is a highly playable title with great production values and a surprising amount of depth and challenge. 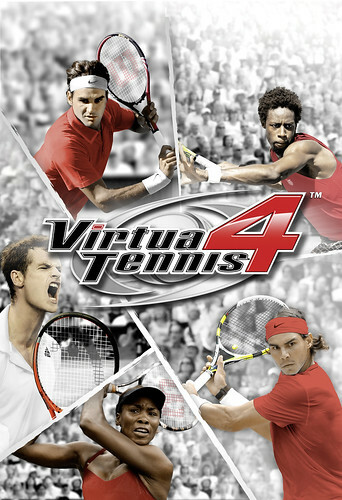 Virtua Tennis 4 is the latest release in the heralded arcade tennis series. Lead by famed female game designer, Mie Kumagai it is the first release in the series (which is also known as SEGA Professional Tennis: Power Smash in Japan) to support motion control functions on all available platforms and the first to be made with no initial arcade release. 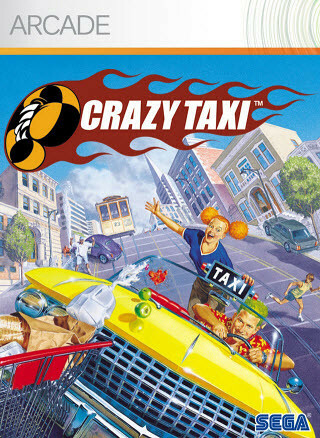 Fan favorite features, such as the role playing World Tour mode and the numerous amount of arcade-like, yet very lighthearted minigames all return arguably stronger than ever before. Vanquish is the second 2010 HD action game by developer PlatinumGames, right after the universally acclaimed Bayonetta and the first game Shinji Mikami directed since God Hand and Resident Evil 4 under the publisher Capcom. Unlike any of their prior releases however, Vanquish is a third-person shooting game that takes place in a futuristic setting. Inspired by many concepts from popular franchises such as Transformers, Gears of War and Call of Duty, the end result leads to a very unique and very challenging game. 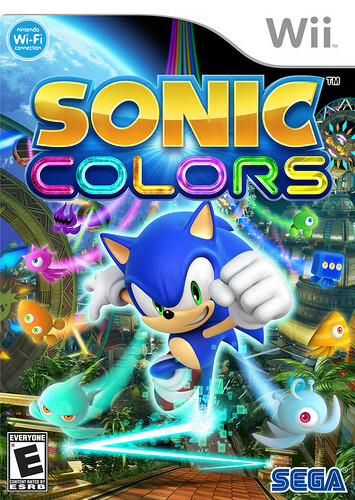 Sonic Colors (or Sonic Colours as it is spelled in British English releases) is the first platforming centric spinoff Sonic the Hedgehog game on the Wii console. 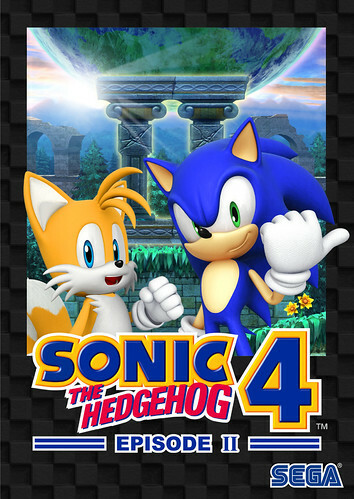 Aimed at a younger audience, it was designed with the intent of gaining more interest from Wii fans with borrowed elements from Super Mario and Kirby titles, among other Nintendo releases in hopes of bringing the franchise back to it’s acclaimed roots.